Wahoo for Friday! I love Fridays…they just makes me so happy! This is our last weekend before school starts up, so we’re going to make the most of it! This past week was busy!! My favorite part was celebrating our middle son’s 4th birthday! 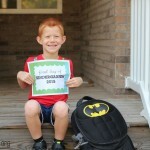 He had been counting the days to his birthday for months so when the day finally arrived, he was over-the-moon excited! He was SO sweet and appreciated every single gift he got. I love his grateful heart! 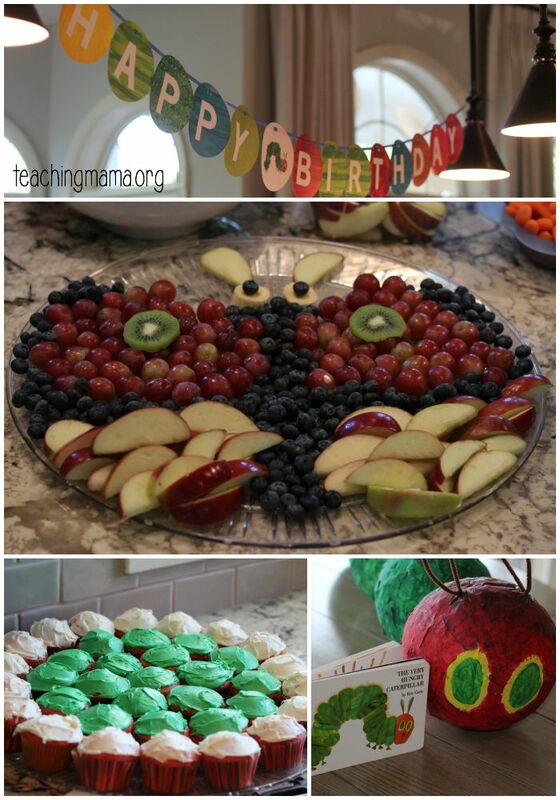 We had a Very Hungry Caterpillar themed birthday party for him and we combined it with Lincoln’s 1st birthday (since it was just a couple weeks ago!) Wes has been wanting this theme since it’s his favorite book! 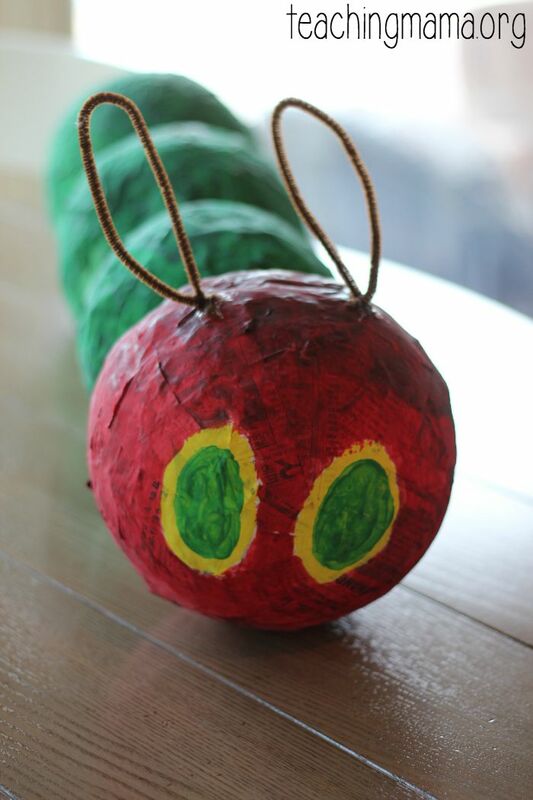 My biggest project for this party was making a caterpillar piñata! 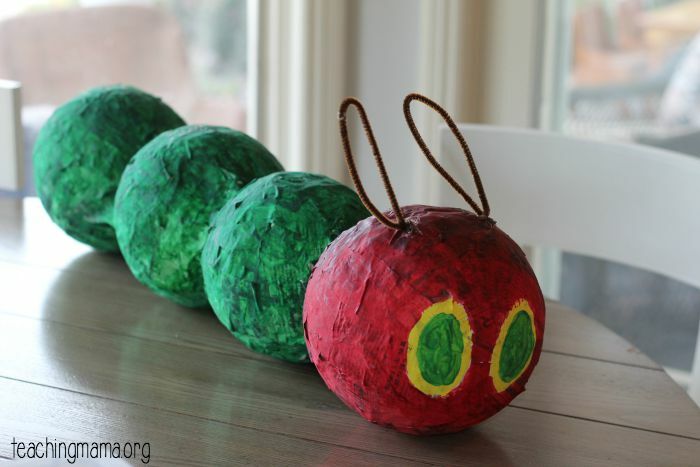 I found this tutorial for the caterpillar piñata and followed it to a ‘T’! I was a little skeptical if it would stay together, but it really was strong! We didn’t end up hanging the piñata, but the boys had fun hitting it with a stick on the ground. 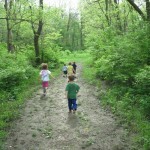 It is very “collage” looking, just like Eric Carle’s books. I like that it didn’t have to look perfect! If you do decide to make this, make sure you have 3-4 days because it takes a while for the paper mache layers to dry. This is my favorite picture of the night. So glad my mom snapped this photo. I love celebrating birthdays!! I think this my be my new favorite picture of my older two boys! 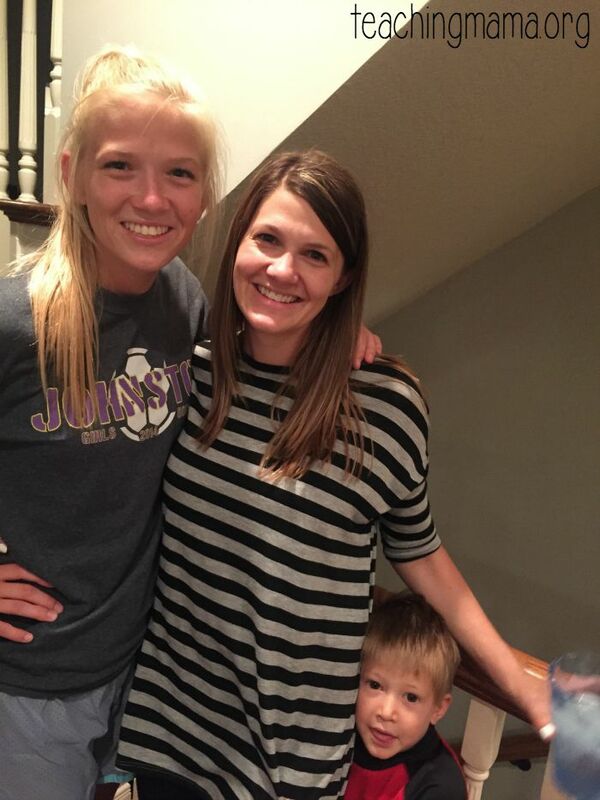 I mean…they are so adorable and sweet!! They are showing off their new jackets for fall from their generous Nana. This picture cracks me up! He taught himself how to do a back float this week and is quite proud of himself. I love that he enjoys swimming so much! 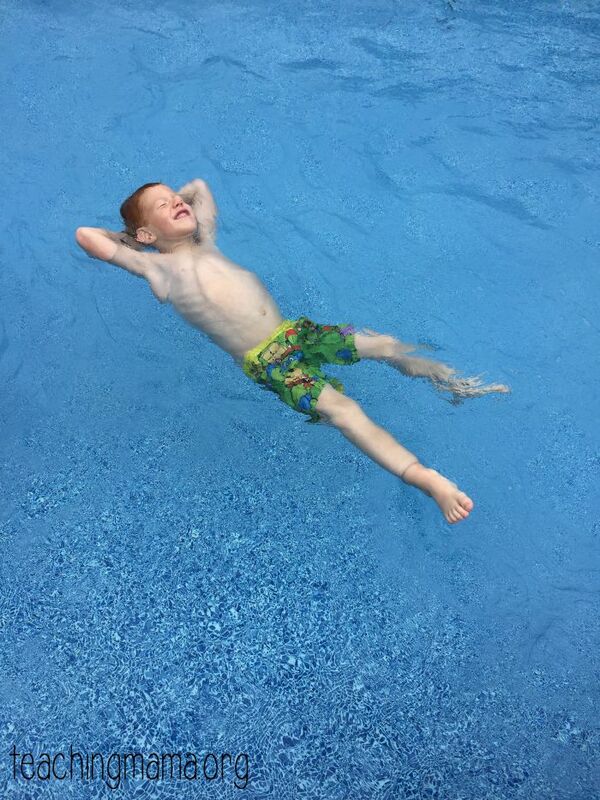 Swimming has definitely been one of our favorite activities this summer. Lastly, my baby sister left for college this week!! I love her so much and I know she’s going to do great in college. But we are going to miss her! 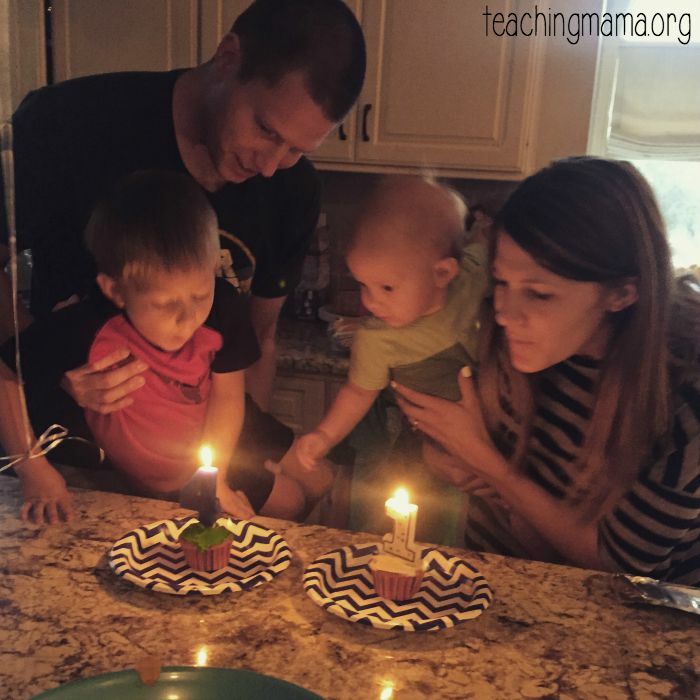 Friday Favorites – 2 Birthday Boys! 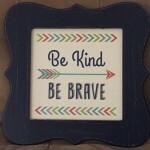 Friday Favorites – Busy, Busy, Busy! 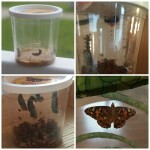 Friday Favorites – We Have Butterflies! 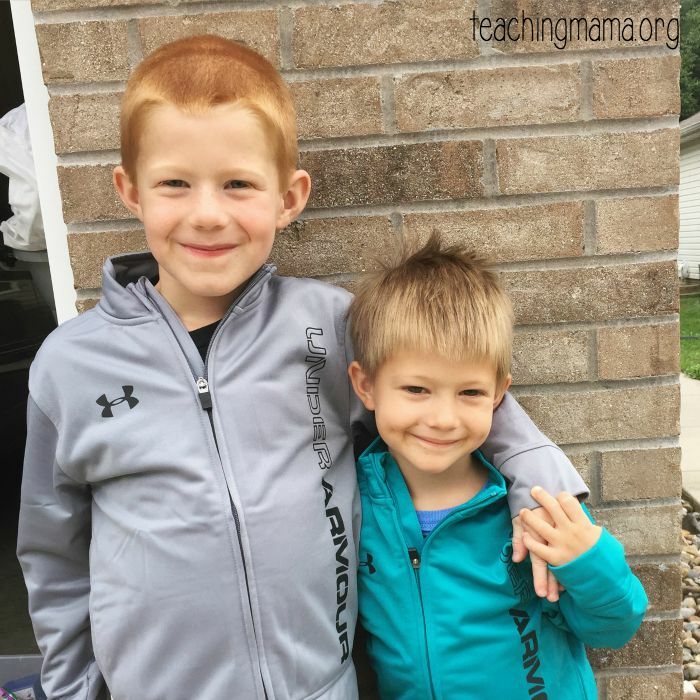 Friday Favorites – 1st Week of School! 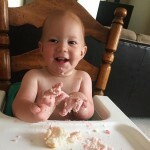 Friday Favorites — We’ve Got a Crawler! That’s so fun, Meghan! 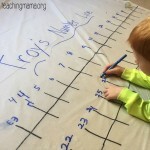 It’s a fun theme for a party!